MOTIVATED SELLER! 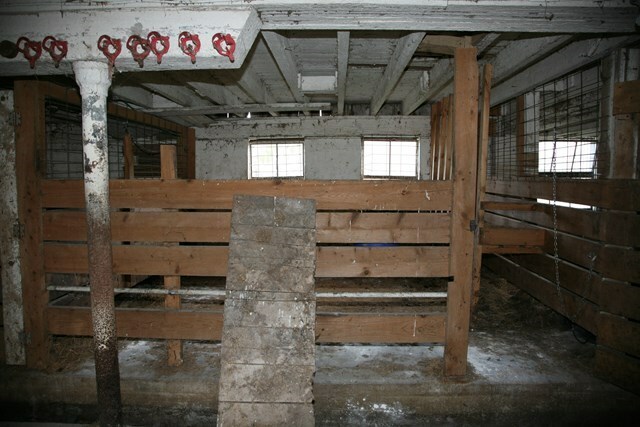 Seller says, "SELL MY FARM !" 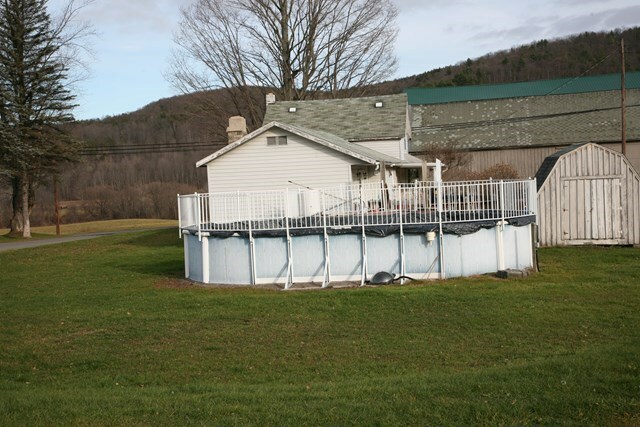 Farm appriased for $1.28M - reduced price to $750,000.00. Unusal value ! 100% of OGM rights convey. This well located general farm on Route 14 near Canton, Bradford County has 168 acres of cropland, pasture and woodland. 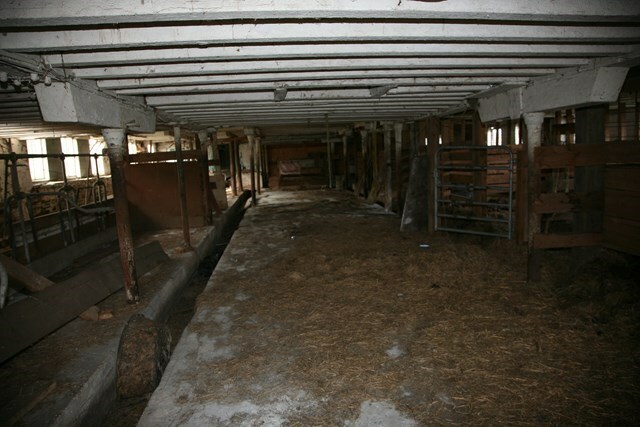 Former dairy barn is 4,280 SF (38x118) with attached milkhouse, overhead hay mow. 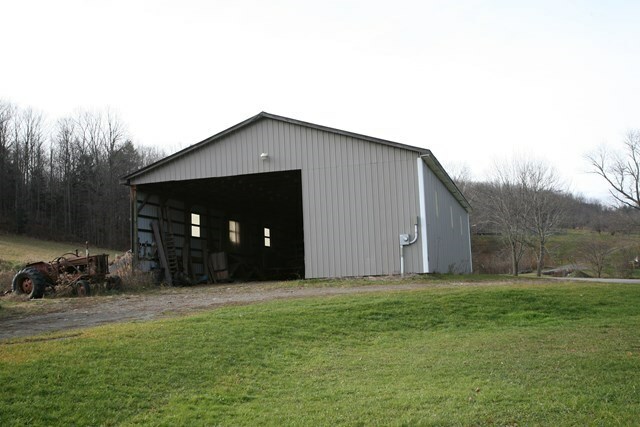 Big 2,880 SF pole frame equipment building is 40x72; small storage building is 540 SF. 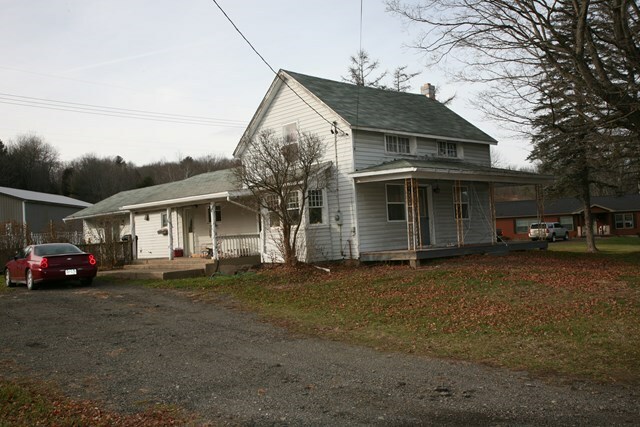 Well maintained farm house is 1,796 SF mostly one ground level, big rooms, 3 bedrooms, 1 bath, outside wood burning boiler for efficient heating. 35 acres of quality gravel soils, 35 acres of hayland, 20 acres pasture, 76 acres woodland. Creek rus through. Long road frontages on Route 14 and two township roads. Farm is presently in an operating gas unit (Palmer, R. 112 unit) with 7.53 acres pooled into this unit operated by East Resources, Inc. The farm also has 1 acre pooled in the Westerbean Unit also operated by East Resources, Inc. All oil, gas & mineral rights will be conveyed to the new owner. The cropland is leased annually to a local farmer for $4,000.00 per year. 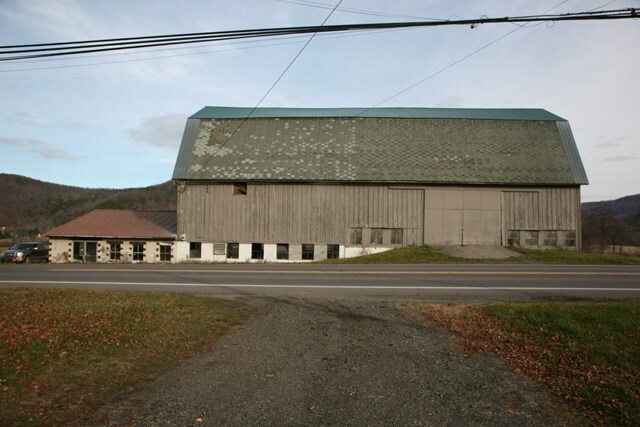 Located in southwestern Bradford County near the progressive village of Canton, it border Lycoming and Tioga counties. Area known as the Endless Mountains and is well regarded for its fine whitetail deer hunting, wild turkeys, bear, small game and upland birds. Short drive to over 36,000 acres of State Gamelands on nearby Barkley Mountain and Armenia Mountain. Bradford County is one of the highest producing dairy counties in PA. Area is well served by agri-support firms for farm implements, feed mills and dairy & beef processing plants. 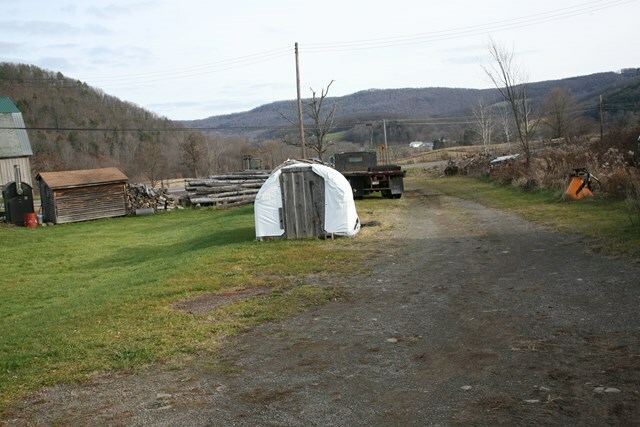 Farm was approved by PA DEP (Department of Environmental Protection) for building a waste disposal lagoon system. 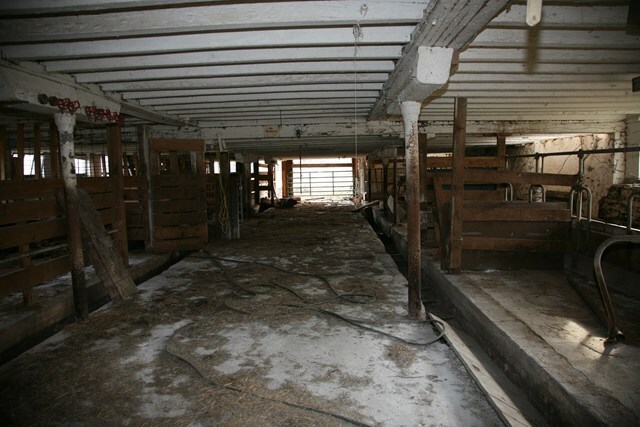 Owner would consider a joint venture with a purchaser of the farm to explore this type of business venture. Bring your beef herd or horses to this well situated Bradford County farm for enjoyment and long term appreciation. Seller will divide land. Seller will offer in 4 surveyed parcels. Buy all or part of this good farm. Sure to excite the alert OGM investor or young farmer wanting to buyer a good general farm. MOTIVATED SELLER --- ACT TODAY!!! Contact listing agent, Tom Mullen, for more information or to set up a personalized showing of this special country property. Office: 607-565-3491 or Mobile: 607-592-1756.